Rasbihari International School is revered for bringing global best practices of education to Nashik. 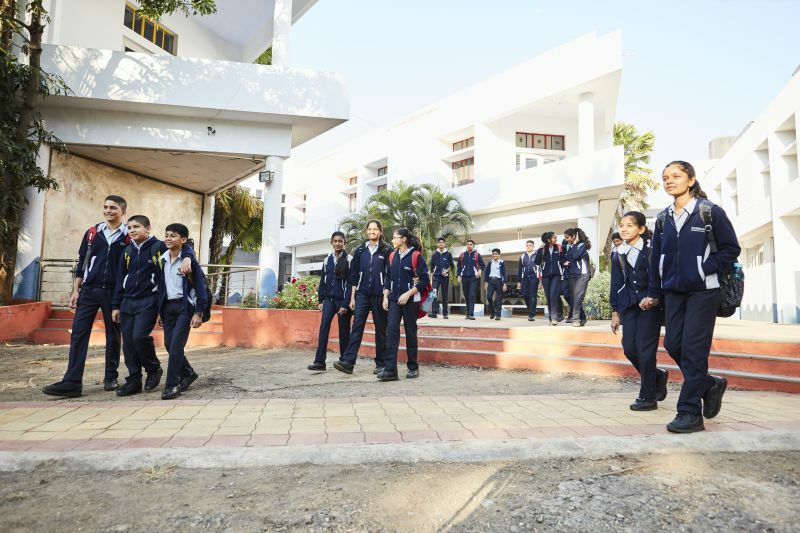 Since inception, Rasbihari International School has always been pushing the boundaries of education in Nashik, especially for character building, learning and teaching practices. 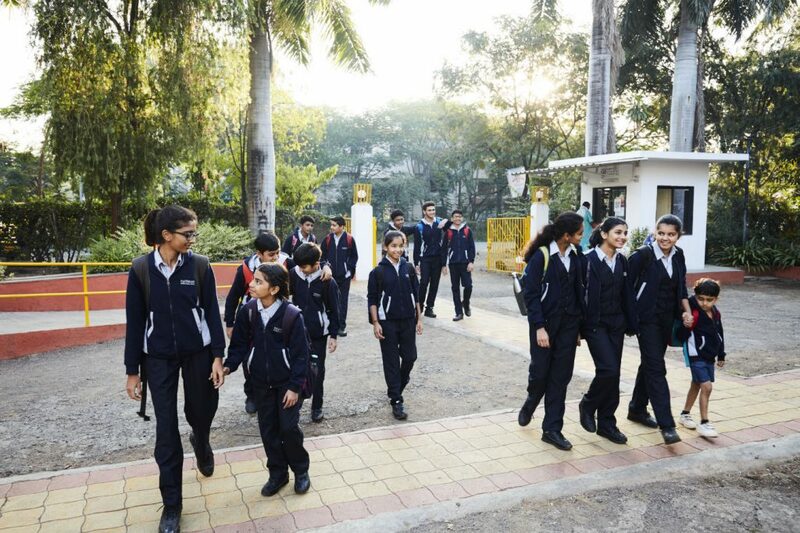 Rasbihari International School’s aim is to expose its’ students to all facets of life, impart conceptual education that shapes and forms their thinking and makes them productive, sensitive, international minded citizens for the society. 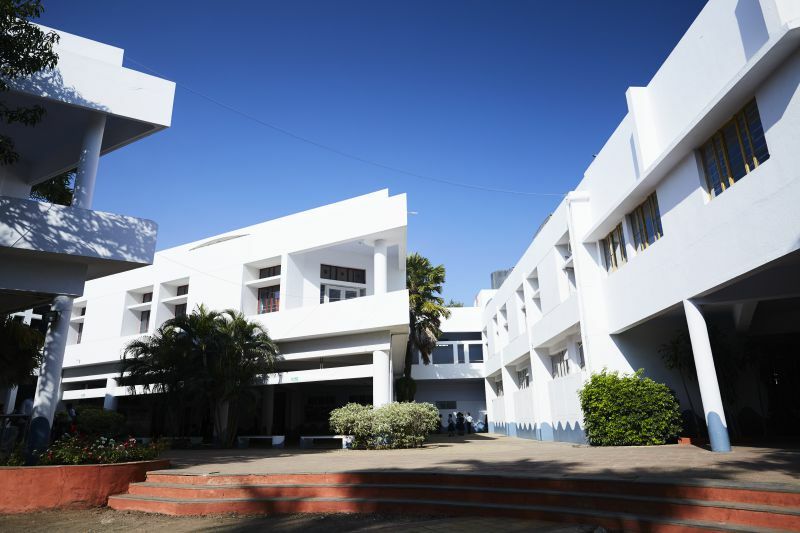 Founded in 1994 and managed by Shriman KisanlalJi Sarda Pratishthan, Rasbihari International School operates with a pure philanthropic objective. Global Best Practices are brought to the students at a cost congruent with India only because of pure intent and integrity that Rasbihari International School possesses. Best Functional Bench Marks from across the globe. The overarching thought is to provide all that is possible but within an affordable cost. Maximum strength of student in a class is 25. The whole school Teacher Student ratio is 1:14. Extra-curricular activities and co-curricular activities as a part of time table for every child. Every child gets exposed to arts, music, craft, drama, sports, public speaking, etc. More than 24 events and competitions across sports, drama, music, …….to provide opportunity for every child to build esteem, practice and compete.